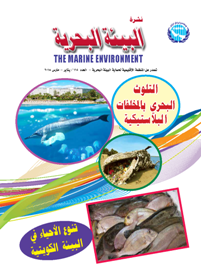 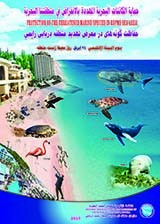 Since its establishment, ROPME has provided technical coordination to the Kuwait Action Plan (KAP) and assisted its eight Member States in the implementation of the Convention and its Protocols, as well as a number of projects, covering environmental assessment and environmental management, including public awareness and training. 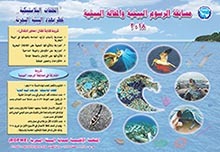 ROPME Sea Area (referred to as the Kuwait Action Plan Region in the past) is the sea area surrounded by the eight Member States of ROPME: Bahrain, I.R. 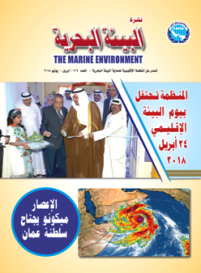 Iran, Iraq, Kuwait, Oman, Qatar, Saudi Arabia and the United Arab Emirates. 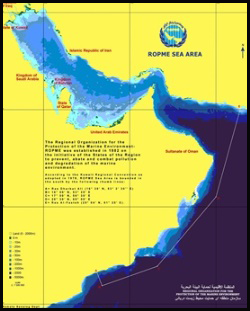 The term "ROPME Sea Area" was coined by Plenipotentiaries of the Member States to achieve unanimity in denoting the area covered by the Kuwait Regional Convention of 1978. 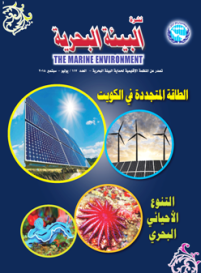 It in fact reflects the goodwill of the Member States to cooperate in protecting their common marine environment in spite of the existing geopolitical boundaries. 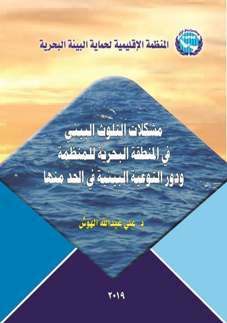 According to Article II of the Kuwait Regional Convention, the ROPME Sea Area (RSA) is defined as extending between the following geographic latitudes and longitudes, respectively: 16°39'N, 53°3'30''E; 16°00'N, 53°25'E; 17°00'N, 56°30'E; 20°30'N, 60°00'E; 25°04'N, 61°25'E.